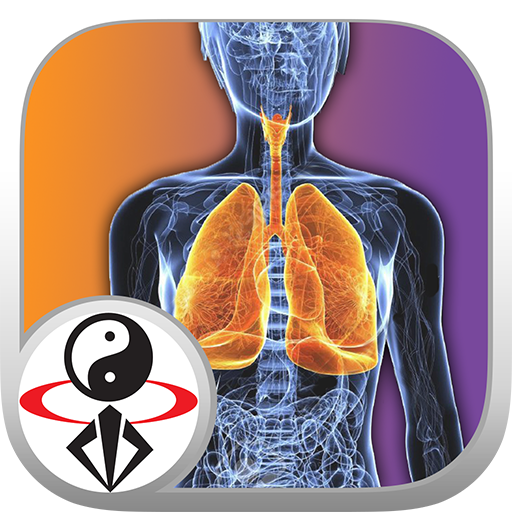 This video app contains Course Four of the Understanding Qigong video series. Dr. Yang teaches the details of various Qigong Breathing methods for effective practice. Subtitles: English / Spanish. 80 minutes total video for $9.99 USD purchase. Learn the secret methods of Qigong Breathing with this streaming video lesson to energize your body! You'll also heal your heart, lungs, and entire cardiovascular system and make your Qigong practice more powerful. Dr. Yang teaches in English, with English/Spanish subtitles. • Understand the healing sounds of "˜Hen' and "˜Ha', and learn how they relate to Qigong and Tai Chi.